Sue Maiwald is located in Western Iowa in the heart of the Loess Hills. A lifetime horse owner, she is now an avid trail rider and loves to compete in the sport of Competitive Trail Riding, or CTR. 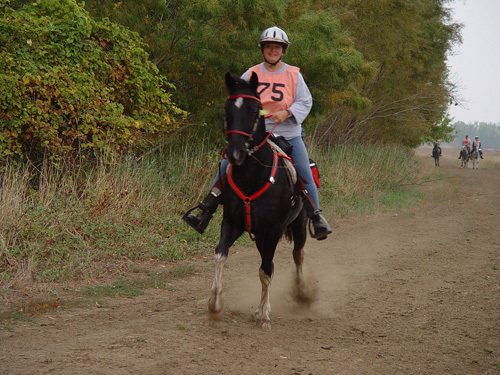 As a member of the North American Trail Ride Conference she has competed in Novice and CP and won numerous awards with her favorite horse Rock’s Strollin Jim aka Domino!